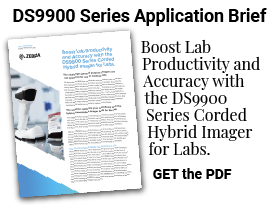 DS8100 Series rise above conventional imagers to deliver unprecedented scanning. 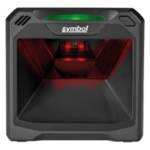 DS2200 Series you can scan it all and never compromise performance or features. 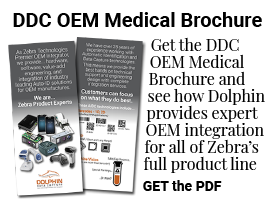 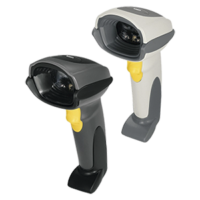 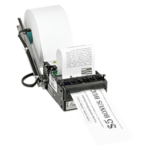 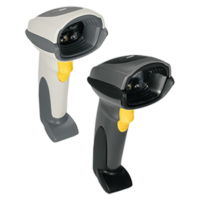 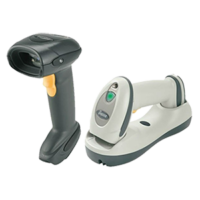 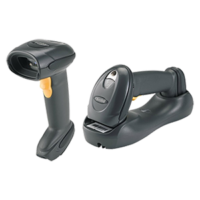 DS4308-XD, has what it takes to capture barcodes and printed direct marks. 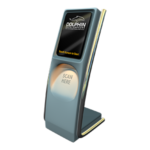 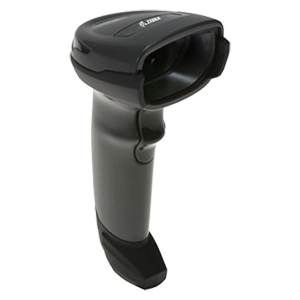 DS4308 ,scan faster, nearer and farther than any other scanner in its class. 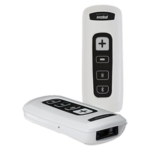 The DS4800 series, elite performance, elegantly crafted. 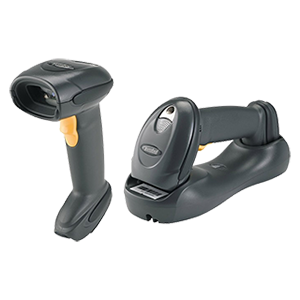 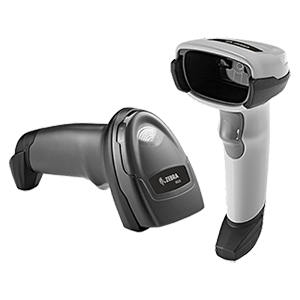 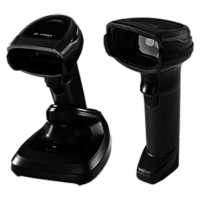 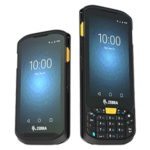 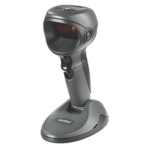 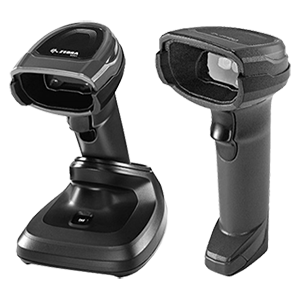 DS6700, capable of capturing both full-size documents and 1D, 2D and PDF417 barcodes from any angle. 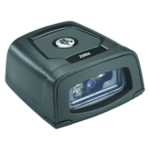 DS6707-DP, a premier general purpose scanner, offering the maximum in data capture flexibility. 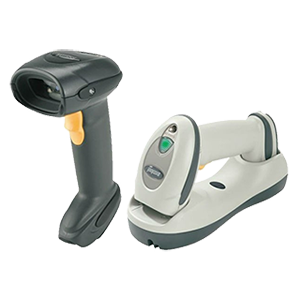 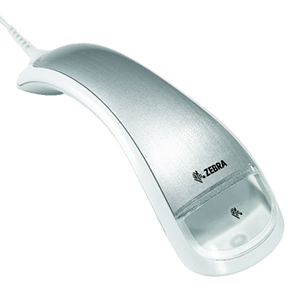 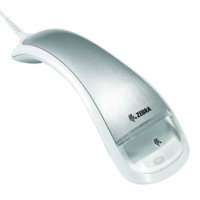 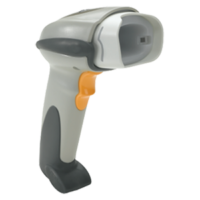 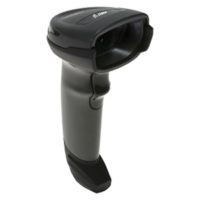 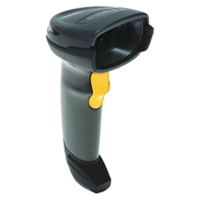 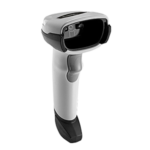 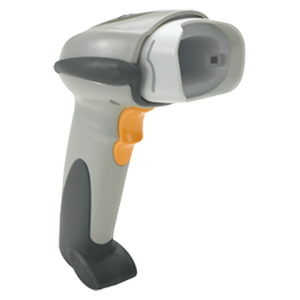 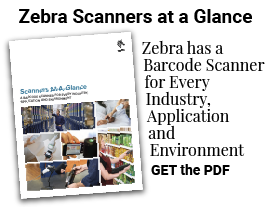 DS6707-HD, brings affordable high density 1D, 2D and PDF417 barcode scanning. 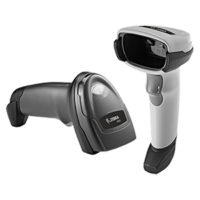 DS6708-DL, read PDF417 barcode on U.S. driver’s licenses, and 1D and 2D barcodes from any angle. 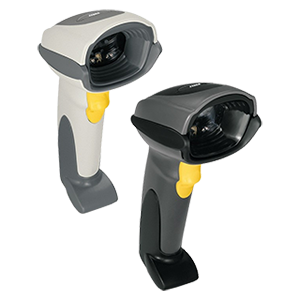 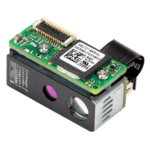 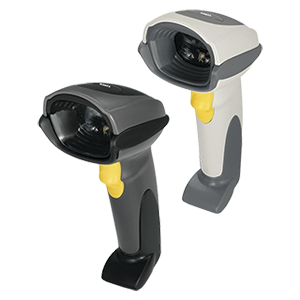 DS6878-DL, cordless 2D imager offers complete data capture functionality. 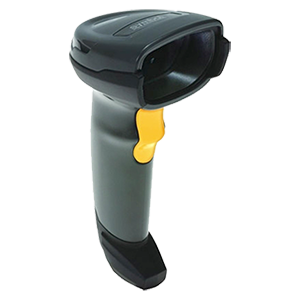 DS6878-SR, reads 1D, 2D, PDF417 barcodes on both labels and mobile phone displays.